Welcome to the third year of the WARC Media Awards, a comprehensive global awards scheme to reward comms planning which has made a positive impact on business results. This case study competition will examine the insight, strategy and analytics that power effective media investment. The Awards are discipline-neutral and channel-agnostic. We encourage a broad spectrum of entries from media agencies, creative agencies, media owners, digital agencies and data specialists from all over the world. Entry is completely free and you can enter as many times as you like, using the entry form. 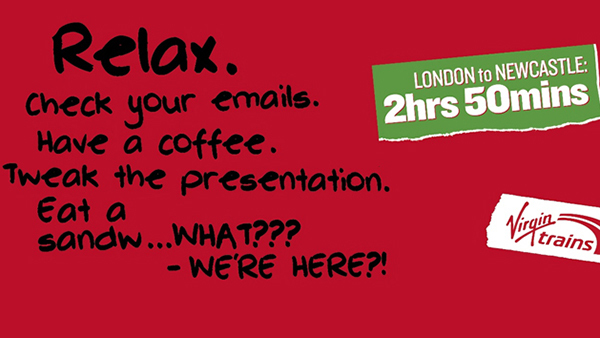 You do not need to be a WARC subscriber to enter. To enter, submit your case study in just one category. Across all categories – Effective Channel Integration, Effective Use of Tech, Effective Use of Partnerships and Sponsorships and Effective Use of Data – judges will look for the thinking behind a strategy, the measurement approach brands and agencies have put in place, and evidence that the comms strategy delivered against the client’s objectives. Each category will have a Gold/Silver/Bronze award system. There is a $10,000 prize fund in each category for the best overall entries. The best overall paper will win the $7,000 Grand Prix, plus winners of the three Special Awards in each category will win $1,000 each. For inspiration, and to learn more about last year’s winners, please read WARC’s 2018 Media Strategy Report. 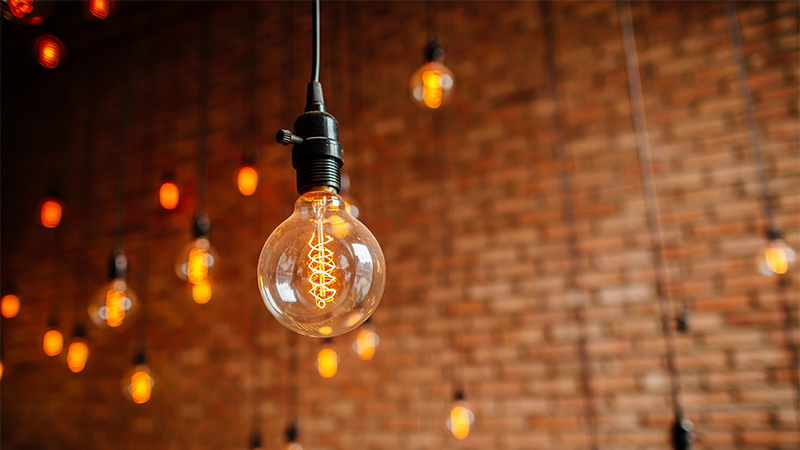 How sophisticated communications architecture helped boost campaign effectiveness. 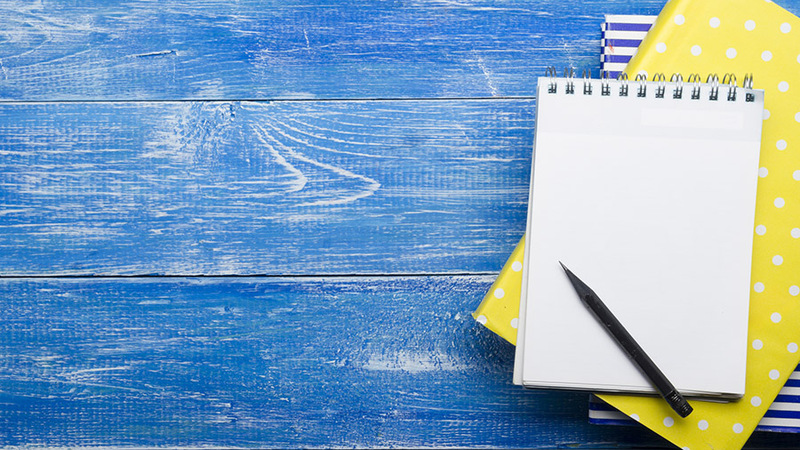 How collaborations with third parties, including native advertising and sponsorships, have helped brands meet business goals. Communications that have effectively used or combined emerging platforms or technology in the media mix. How did using a particular tech contribute to the overall business success of a broader campaign? Recognising the role of data in an effective communications strategy. 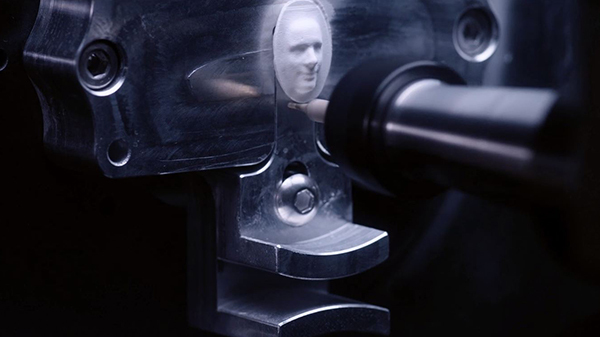 The WARC Media Awards strike an important balance of truly celebrating the rich creative possibilities of media, but with a clear view as to how that creativity is driving effectiveness and business results. There are many questions rightly being asked of media and digital channels at the moment, and highlighting the cases when data, tech, partnerships and channel integrations really drive results are how we continue to move the industry forward. 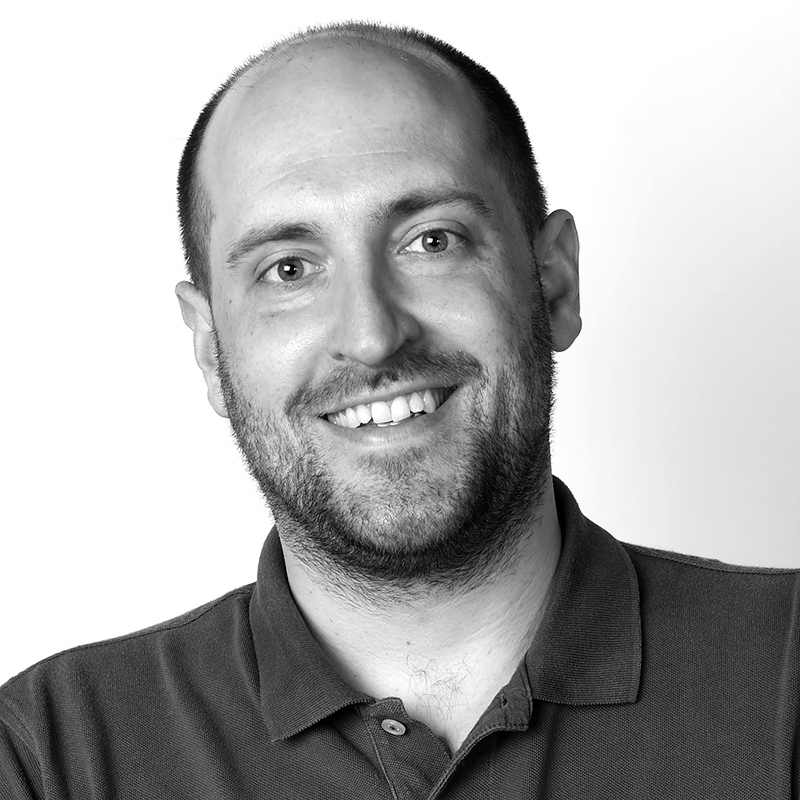 Jerry Daykin • Head of Global Media Partnerships, Diageo, Chair of the judging panel for Effective Partnerships & Sponsorships, WARC Media Awards 2018. 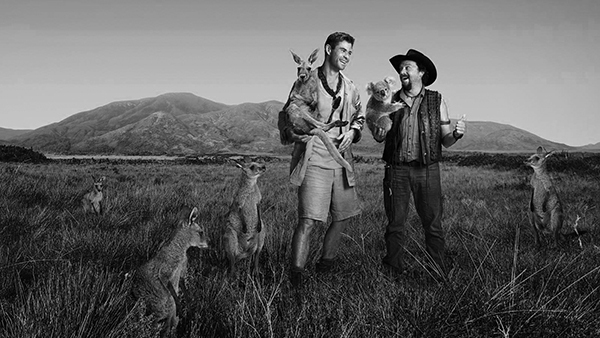 Government agency Tourism Australia mimicked a Hollywood film campaign to shift perceptions and attract US high-value travellers. 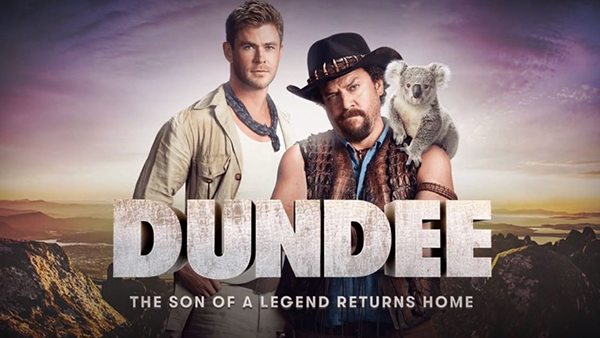 It created a promotional campaign for the new Dundee film, featuring a roll call of Australia's biggest stars in the 'official movie trailer', shown during Super Bowl LII. The campaign led to an 83% increase in intent to book and yielded a 6:1 ROI for earned coverage. 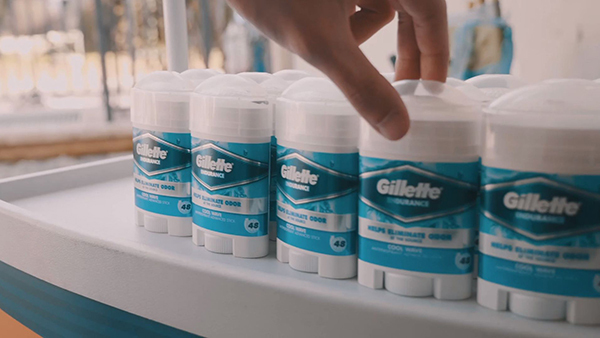 Gillette deodorant used a multimedia approach, biblical texts and a battle of synagogues to appeal to the Orthodox Jewish community in Israel. Saudi Telecom Company launched a nocturnal online and outdoor campaign to persuade customers to use its service app. easyJet, the British low-cost carrier airliner, focused on brand building through data and tech in the UK. A judging panel of industry experts, chaired by Laurent Aliphat, Head of Media, Renault. Path-to-Purchase Award – how a campaign built an effective integration model around shopper or path-to-purchase insight. Lifebuoy targeted the people most at risk of infections preventable by good hand hygiene to increase sales in rural India. The brand created an infection warning system by crunching government data to predict outbreaks, and targeted marketing on a micro-local level to spread awareness. 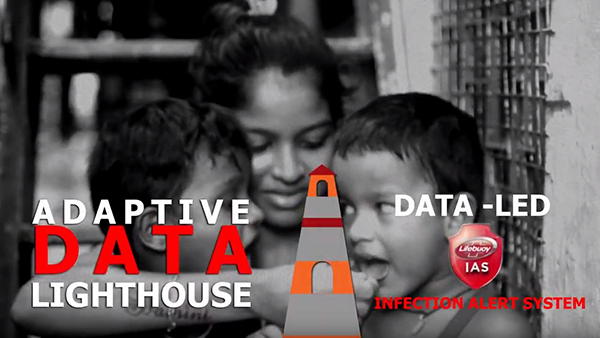 As a result, Lifebuoy increased its rural brand metrics, penetration and sales, and helped to reduce infection rates. 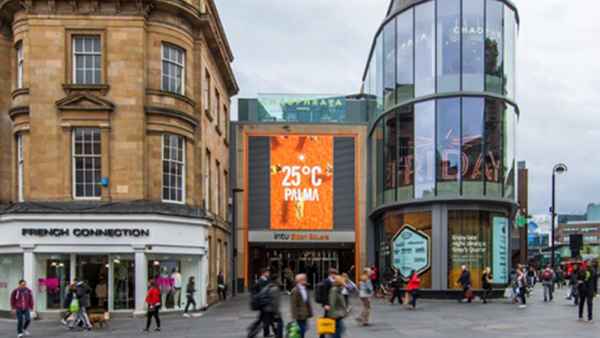 Virgin Trains, the British trains operator, increased journey numbers with a data-driven, targeted campaign using TV, radio and DOOH. 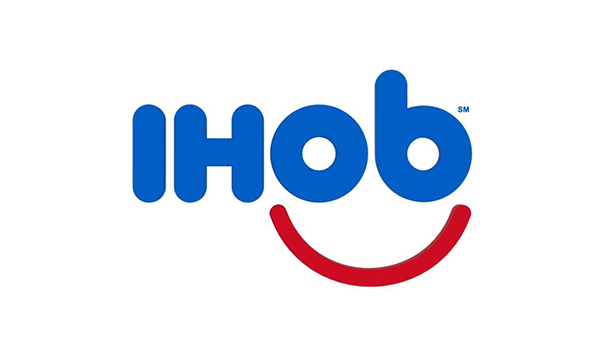 IHOP, the restaurant chain, used audience targeting to increase visits and sales in the US. 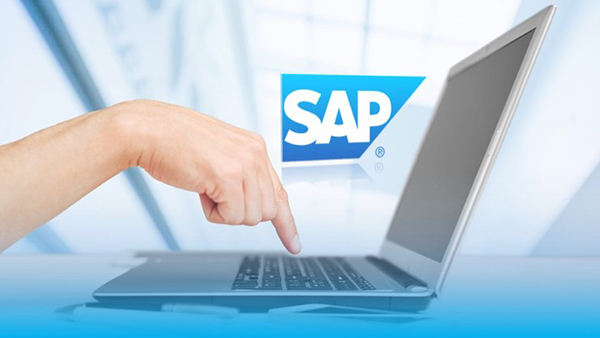 SAP, the software company, increased leads and decreased cost per lead by changing how it dealt with decision-making executives who moved company in Asia. Theraflu created a flu tracker which warned its target audience when flu and colds were heading their way. Where are the parents visiting? 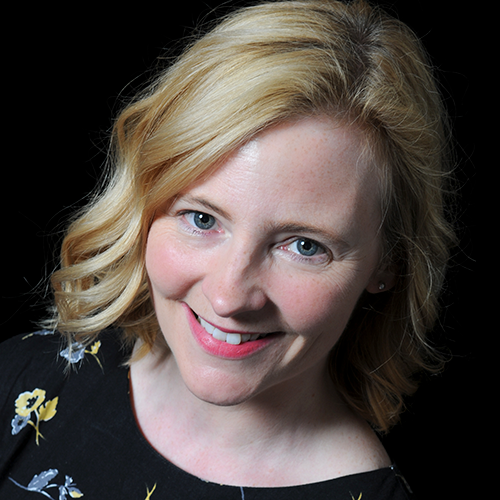 A judging panel of industry experts, chaired by Nicole Kane, Global Media Director, McDonald’s, will be reading the entries. Communications that have effectively used or combined emerging platforms or technology in the media mix. How did a particular tech or platform help address a specific business problem? 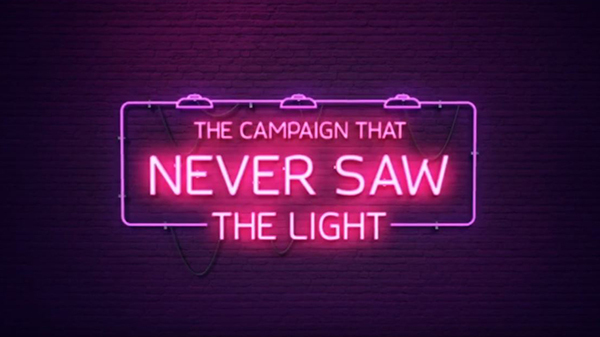 The National Safety Council, raised awareness of prescription opioid overdose in the US with an innovative live experience, supported by a multimedia campaign. The brand launched opioid educational information on Facebook, developed 'Warn Me' labels for insurance cards and created a digital memorial wall. The campaign attracted 2,455,606,809 billion earned impressions, built recognition for the NSC and 1,021,000 Americans put the labels on their insurance cards. 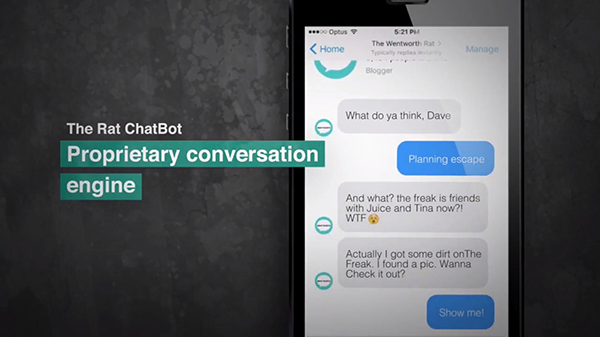 Wentworth, an Australian TV programme, used a Facebook chat bot to engage fans and increase live broadcast viewers. 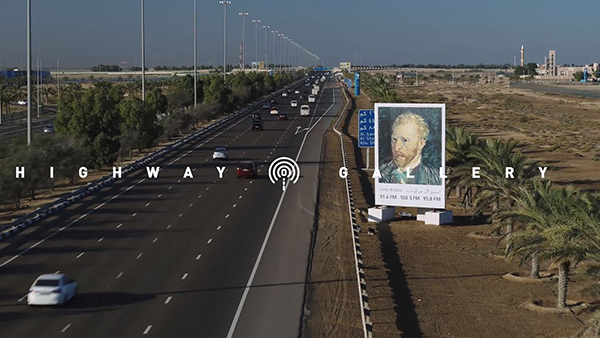 The Louvre Abu Dhabi combined radio and out of home to create a 'highway gallery', with exhibits shown on billboards. 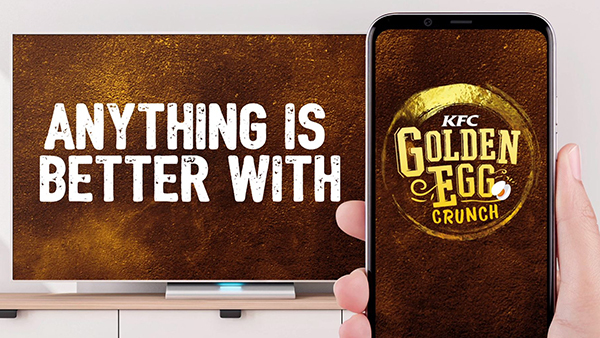 KFC successfully relaunched its Golden Egg Crunch during Chinese New Year in Malaysia using a TV sync activation. A judging panel of industry experts, chaired by Andres Polo, Vice President, Digital Marketing, Visa, Latin America and the Caribbean Region, will be reading the entries. Suzuki co-created a TV show to engage young women and increase sales of its Ignis model in the UK. 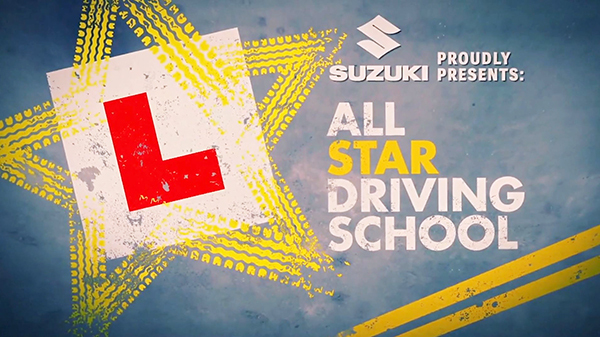 The car brand worked with Channel 4 to create All Star Driving School – a TV series that followed celebrities learning to drive and celebrated the freedom driving gave them, featuring the Ignis throughout. As a result of the campaign, sales exceeded the target by 5% in a declining market, and Suzuki's market share increased. 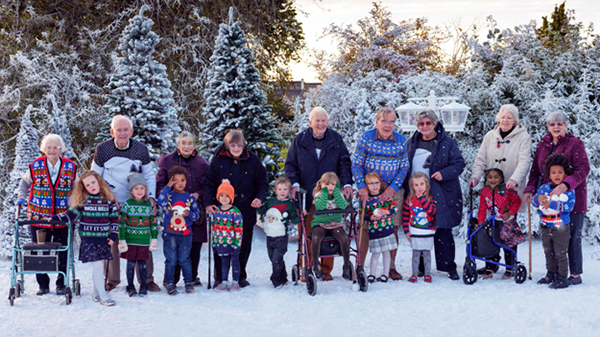 Age UK, the charity dedicated to older people, co-created a TV programme in order to explain the issue of loneliness and increase donations and volunteering in the UK. 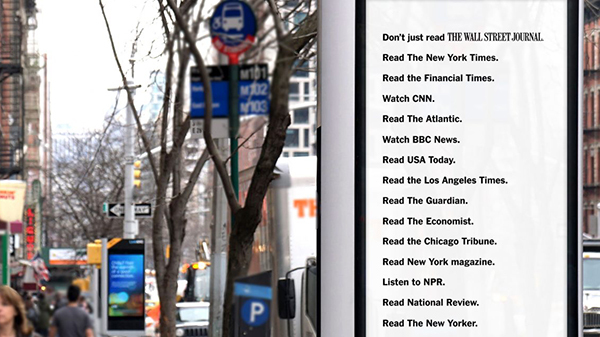 American newspaper The New York Times drew attention to the need for a functioning free press in the US through a multichannel strategy around World Press Freedom Day. 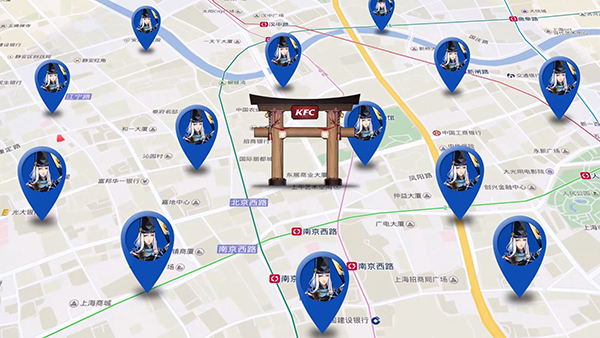 KFC partnered with popular video game Onmyoji to bring the gaming experience to life in its restaurants, increasing sales in China. Nine case studies won in the Best Use of Data category at the 2017 competition, with Prospan, through Affinity, taking the Grand Prix. Australian cough remedy Prospan managed to grow sales and efficiently connect with its customers. Prospan leveraged big data to build a predictive algorithm that would alert mums when the chance of their children getting a cold was the highest. The campaign achieved a 27% increase in sales. 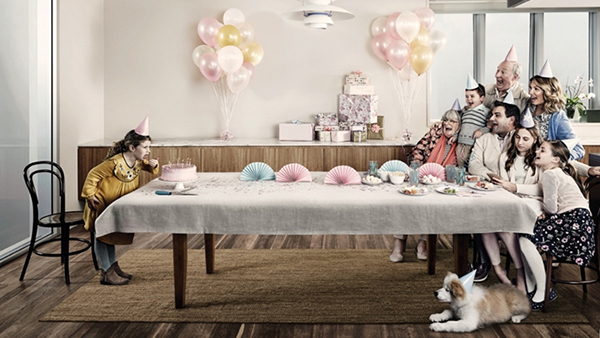 Ten case studies won in the Best Use of Tech category at the 2017 competition, with Deutsche Telekom, through MediaCom Agentur für Media-Beratung GmbH and Saatchi & Saatchi, taking the Grand Prix. The German mobile operator created a smartphone game to support research into dementia and improve its brand image. 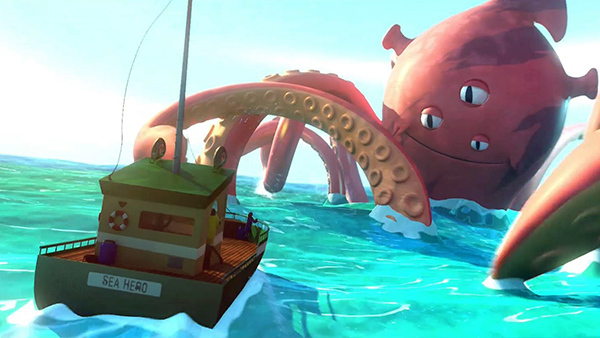 'Sea Hero Quest' measured spatial navigation and created a benchmark against which dementia could be measured in the future. 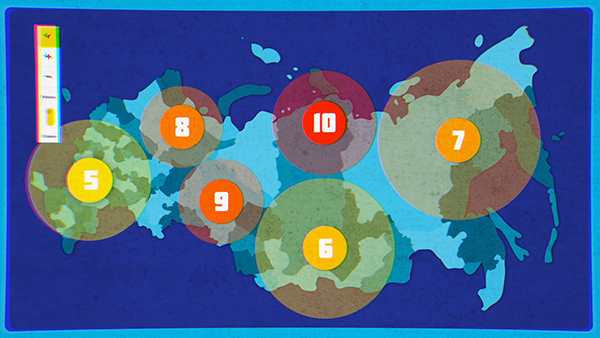 The game was downloaded 3 million times and Deutsche Telekom saw an 18-point increase in brand approval in Germany. Eleven case studies won in the Effective Channel Integration category at the 2017 competition, with Channel 4, through OMD UK and 4creative, taking the Grand Prix. Channel 4 used its broadcasting of the 2016 Rio Paralympic Games to start a conversation about disability and change public attitudes. A smart cross-platform video strategy, audio-enabled posters and Facebook AI technology delivered ads for those with sight loss. 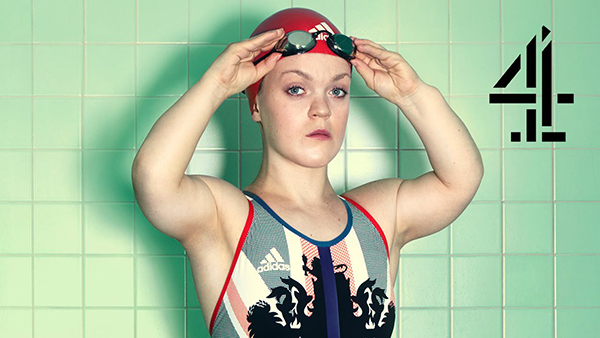 One in every two Brits tuned into Paralympic sports, and the campaign is studied in UK schools as an example of best-in-class diversity marketing. Nine case studies won in the Effective Partnerships & Sponsorships category at the 2017 competition, with M&Ms, through Almap BBDO, taking the Grand Prix. M&M's used sponsorship of Game of Thrones and amusing posts on social media to increase sales in Brazil. 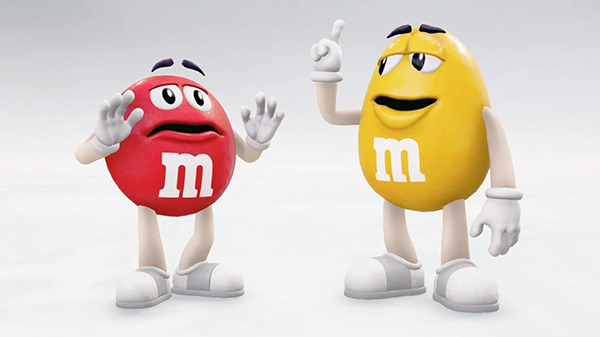 A mobile-first strategy saw M&M's characters declare war against Game of Thrones, urging people to avoid the show and save M&M's. The campaign increasing M&M's association with watching movies and series, and the brand's value share rose to 3.3%.